Whether your furnace needs replacing or you are interested in installing a new heating system, Forquer Heating & Air Conditioning is North Canton’s preferred furnace replacement and new installation specialists. For over 19 years, our team has installed furnaces for new construction homes and replaced existing systems. We carry a large selection of heating products, making it easy to find your perfect fitting system. No matter what your heating needs are, Forquer has a new heating product and solution to satisfy. In addition to our excellent replacement and installation services, we also pride ourselves on our employees. Our highly experienced technicians provide quality workmanship and exceptional customer service. The goal of our team is to provide home and business owners with the best furnace replacement and new installation experience possible. Call now to schedule a free equipment estimate! What Determines if I Need to Repair or Replace My Heating System? It can sometimes be difficult to tell if your heating system needs repairing or replaced. However, there are a few common symptoms that indicate when it’s time to replace your heating system, such as strange noises, rattling, or humming, increased energy bills, frequently needs repairing, uneven heating throughout home, or if the system is over 10 years old. On the other hand, if your heating system is less than 10 years old and required little to no repairs, then the problem is likely minor. We recommend making a repair appointment quickly before the problem worsens. 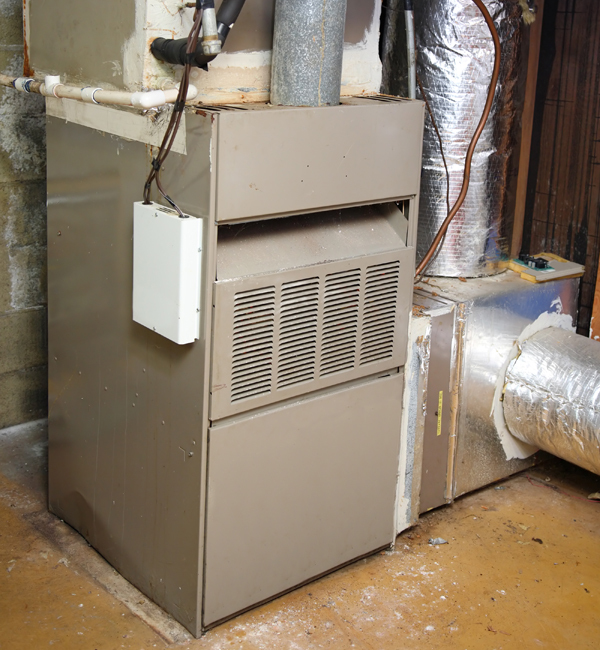 If you find yourself calling to schedule yet another furnace repair, it’s likely time to replace your heating system. Forquer Heating & Air Conditioning is North Canton’s furnace replacement experts. Our technicians will start by assessing your homes heating needs and provide furnace replacement options for you to choose from. We carry a full line of Armstrong Air furnaces that are energy efficient and durable. After you have made your selection, our team will return to install the new system! Forquer Heating & Air Conditioning carries a wide selection of Armstrong Air heating products. No matter what the size of your home is, we have your perfect solution here. 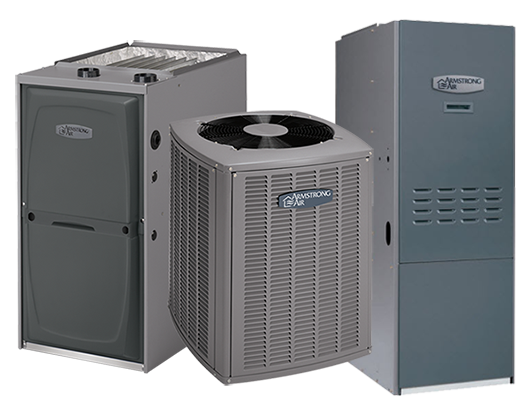 We carry and install a wide selection of heating systems including, gas, & oil furnaces, heat pumps, etc. Give us a call to select a new heating system.